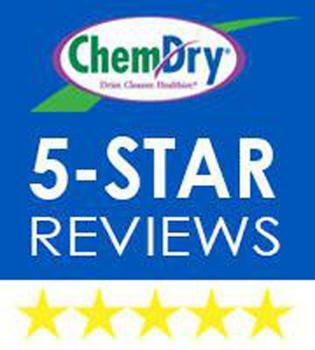 Sunrise Chem-Dry reviews are proof of the quality and professionalism that this business has. Nowadays, we seek information about businesses, restaurants, and products online. With sites such as Google, Yelp and many more, it is easy to get the nitty gritty truth about anything in a matter of minutes. 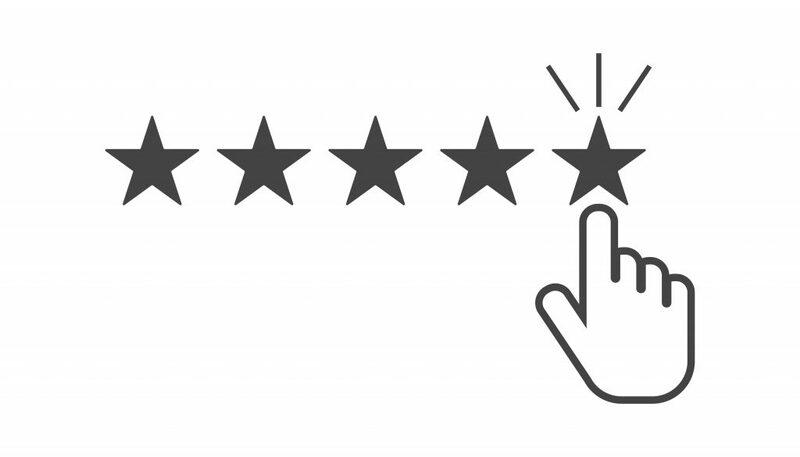 Reviews are something we trust and take seriously because it allows us to make a more accurate choice before purchasing products and services. Sunrise Chem-Dry reviews have been nothing but outstanding. 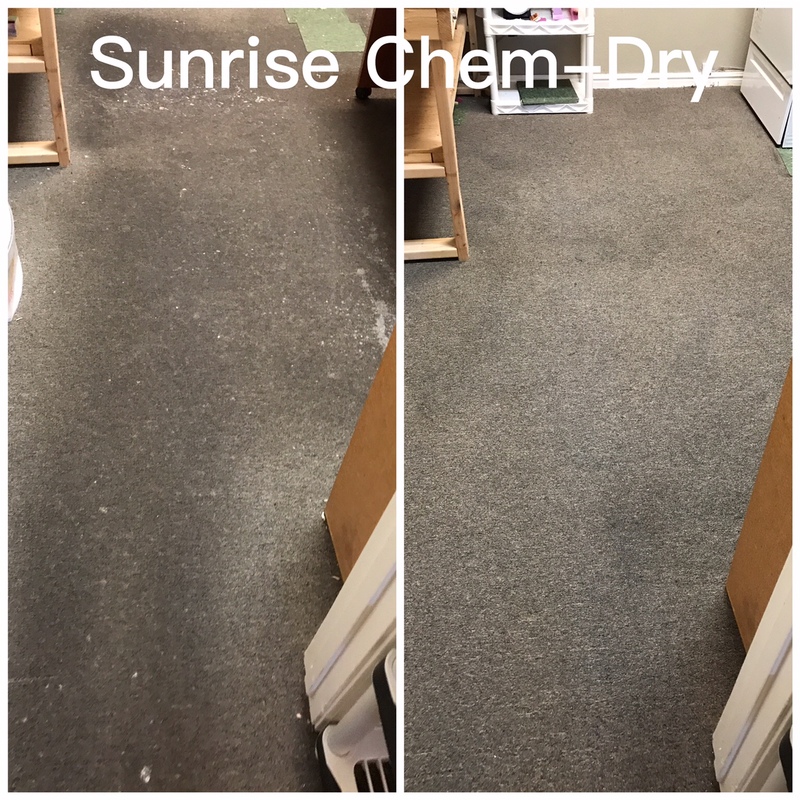 The Sunrise Chem-Dry associates work hard to ensure that the customers are happy, due to this they have received positive feedback from many happy customers. Sunrise Chem-Dry is a highly rated carpet, tile, and upholstery cleaning company. What sets them apart from other carpet cleaning companies? The Sunrise Chem-Dry reviews say it all when it comes to wonderful customer service and great results. The reason Sunrise Chem-Dry has such happy customers is because they use a hot water extraction method which removes more dirt and bacteria than any other carpet cleaning business. “I totally depended on Yelp reviews when deciding on going with David, and I’m not disappointed. 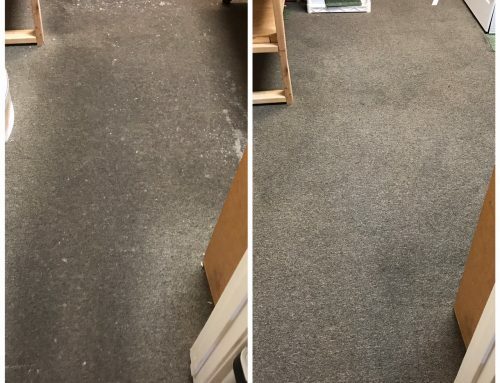 David is courteous and thorough; clearly explains his terms and what he can and cannot do; has fair (and highly competitive) pricing; and, last but hardly least, he gave our 7+ year berber carpet a fresh and clean look again. I called on a Monday, and he had a couple slots open for the week, and I scheduled his services for Saturday morning — he estimated it would take him about 1.5 hours for three rooms and a hallway (about 700 sq. feet), and it took him a little over an hour to do the job. Highly recommended; support your local small business; call David for your carpet cleaning needs.”-Robert S.
Sunrise Chem-Dry uses a green certified solution called Natural that contains no toxins or chemicals. The solution is so safe that you can drink it! Due to Natural containing no toxins it is safe for both children and pets to be around. When Natural is heated to about 220 degrees it creates bubbles which incase the dirt within your carpets. These bubbles are then extracted, leaving your carpet fibers cleaner than they have ever been before. Sunrise Chem-Dry has a goal to make homes and business cleaner, healthier and safer. When carpets are cleaned by Sunrise Chem-Dry 98% off allergens are removed from carpets and upholstery. Also, 89% of airborne bacteria is removed as well. When airborne bacteria is removed from your home, the indoor air quality drastically improves. Another wonderful thing about Chem-Dry is that the dry time for any of their cleaning is only 1-2 hours. 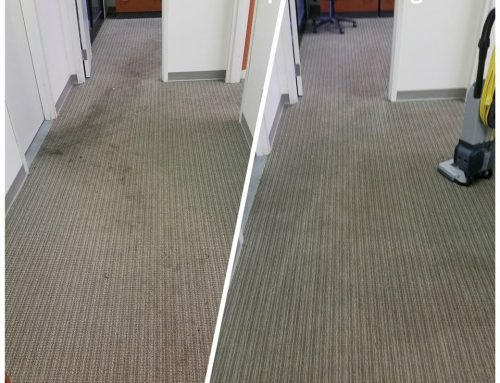 Sunrise Chem-Dry uses 70-80% less water than other carpet cleaners which allows your carpets to dry quicker and removes any possibility of mold forming within the carpets. “David came out early in the morning so that I could get the kids off to school and get to work on time. He did an amazing job in a very efficient manner. He was very professional and very knowledgeable. He took the time to go over information about care with me and made me aware of any wear areas and since I was thinking of replacing the carpet in one of the rooms he told me what my best options were for the room based on traffic and upkeep. You can’t tell we have 3 dogs and 2 kids living there and the house smells really fresh like Oranges, we couldn’t be happier!! Thank you Sunrise Chem-Dry!” -Megan T.
Sunrise Chem-Dry has many other offers as well. Many people have pets and of course our pets can create some unsightly messes. Urine can leave an odor that seem impossible to remove. No matter the promise that cleaning products make, the odor is still there. Sunrise Chem-Dry has a pet treatment that removes the urine odor entirely, leaving your home clean and odor free. Sunrise Chem-Dry reviews have shown positive feedback on this pet treatment and continue to clear homes of urine odor. 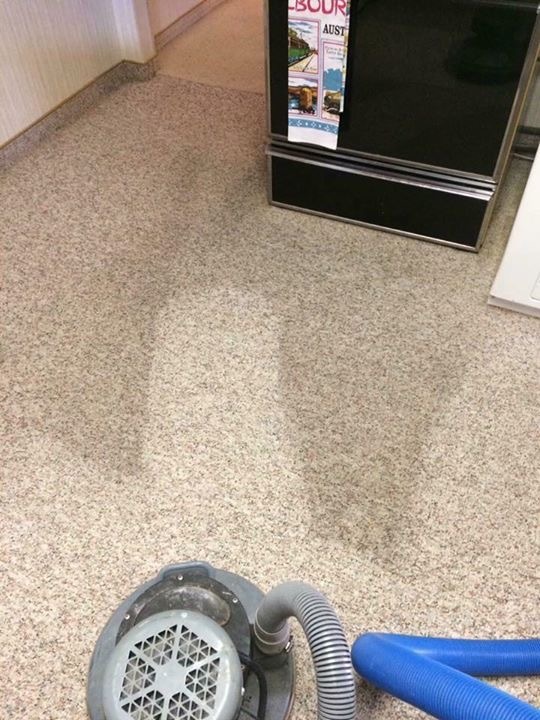 “Sunrise Chem-Dry saved my carpets! I have a senior dog who doesn’t always make it outside to use the bathroom and my bedroom was covered in urine. 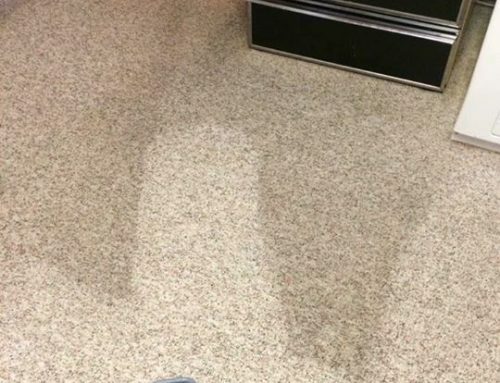 I tried every cleaning product imaginable before believing that I would need to get my carpet replaced entirely. I took a shot in the dark and called sunrise chem-dry, they offered a pet urine treatment called P.U.R.T. and then cleaned my carpet with a pet friendly solution. Not only does my bedroom smell like summer breeze but it looks and feels BRAND NEW! The technicians were kind, knowledgeable and quick. On top of that, I paid exactly what I was quoted and was not blind sided at all. I would recommend this company to anybody!” – Tissy S.
Sunrise Chem-Dry uses a black light to pin point exactly where pet urine deposits have been made and then treat each individual spot to remove the urine entirely. 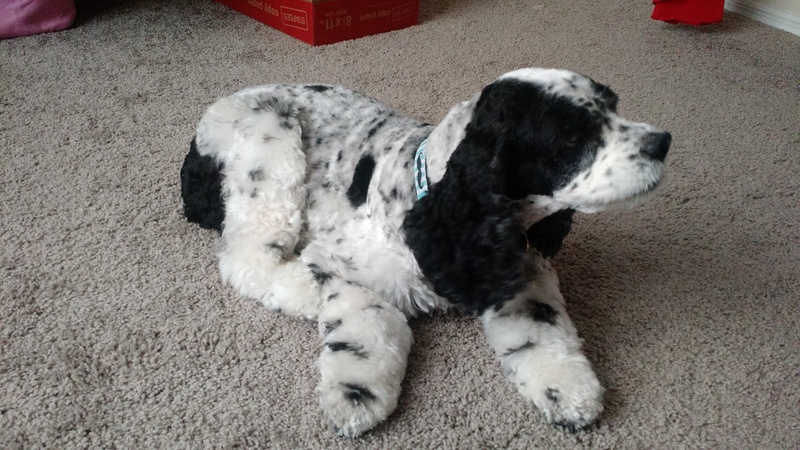 Many reviewers have had some tough times with their puppies before they were potty trained, or even senior pups that are having a hard time making it to the backyard. Sunrise Chem-Dry reviews show nothing but happiness about the pet urine removal treatment and their homes have never felt so clean! “These guys did such a great job and responded so promptly! 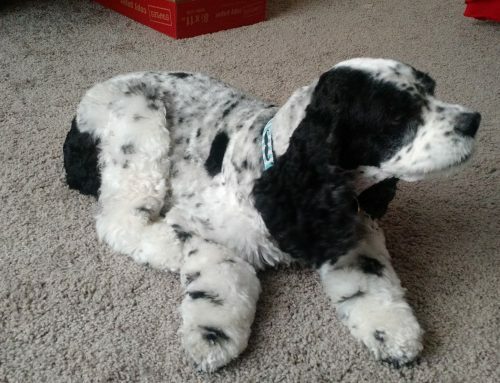 My carpet was so dirty from potty training my puppy and you cant even tell that we own a dog by looking at our carpet after they were done with it. Such a great company! So happy with the results”.-Sarah T.
Sunrise Chem-Dry reviews are nothing but amazing. Nothing negative has been said about this company! With their 5 star rating on Yelp, they have shown just what an amazing job they can do. Customers are happy to find such a wonderful, honest, and knowledgeable family run business. A relationship is made everyday with Sunrise Chem-Dry staff, which is the reason for Sunrise Chem-Dry reviews being so positive. Nobody wants an impersonal stranger coming into their home. The Sunrise Chem-Dry reviews show that the technicians are polite, sincere, honest, and knowledgeable. What else could you ask for? “They were great to work with and the price was great!! David was very polite, fast, and worked around my schedule!! Thank you!! I would highly recommend!! !” -Kelly B. If you are looking for a lifelong carpet cleaner, Sunrise Chem-Dry is the answer. Not only will the results amaze you but the staff will treat you with the utmost respect. Looking at the Sunrise Chem-Dry reviews will show just how trusted and positive Sunrise Chem-Dry is and how happy customers have been with them. 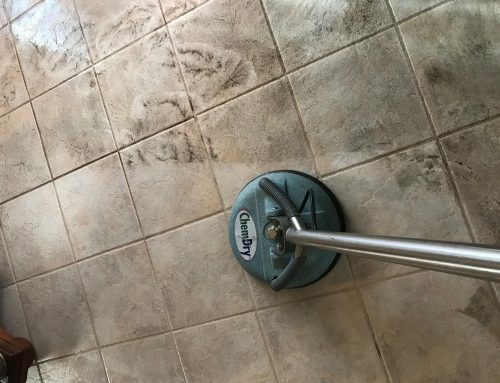 Make your lifelong carpet, tile, and upholstery cleaning easy and book with Sunrise Chem-Dry when you need your next cleaning! You can view Sunrise Chem-Dry reviews for yourself on google, yelp, and facebook! 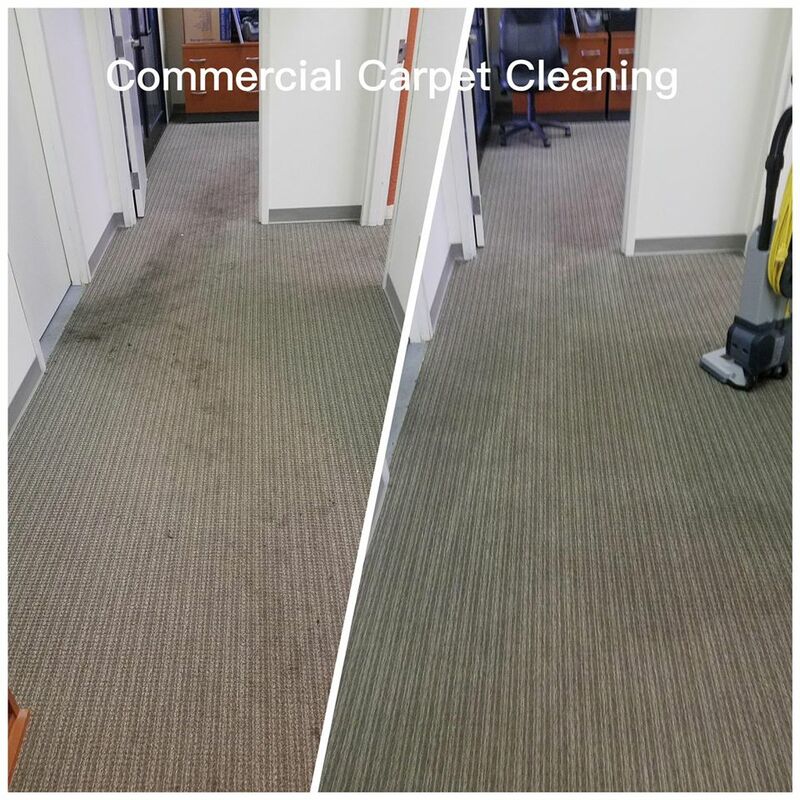 We had Sunrise Chem-Dry come out and clean our carpets a few weeks ago, then had them come back yesterday to scotch guard a new area rug and clean/scotch guard some dining chairs. They were very upfront about what services we needed and did not need. Their prices are very fair, their service was excellent, and everyone I’ve interacted with at the company has been extremely friendly and helpful. We had some stains on our dining chairs that I was positive would not come out, but after they cleaned them, they look like new! No stains. Mary in the office is extremely friendly and helpful and very responsive. David (the owner) was extremely responsive to questions I had prior to our initial carpet cleaning. All around excellent experience and we will absolutely use Sunrise Chem-Dry for all of our future cleaning needs. Thank you so much Heather for the kind words. So glad we were able to get the stains our of the chairs for you and to make your carpets look good.